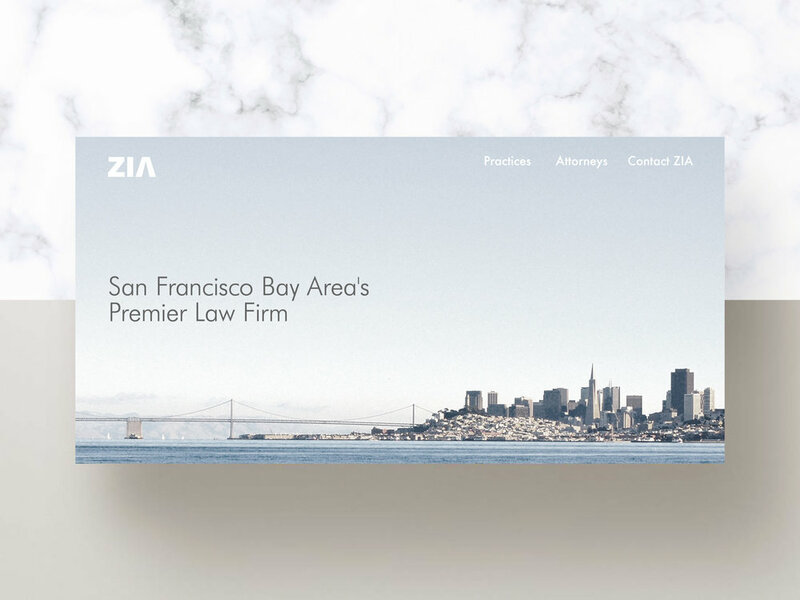 ZIA Law is a Bay Area law firm specializing in corporate law. They were looking for simple and modern brand identity with the potential of becoming iconic. 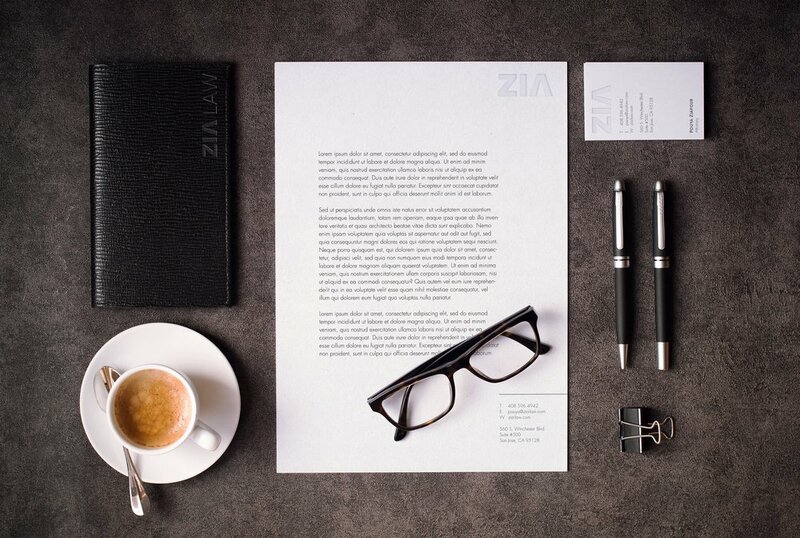 After researching the industry I found that most attorneys follow a very similar design aesthetic for their branding—traditional serif font, navy blue or black colors, and cheesy stock photography expressing justice. I wanted to do something fresh and different to help ZIA standout. Modern typography, striking photography, and minimalistic design help Zia feel elevated in the space. 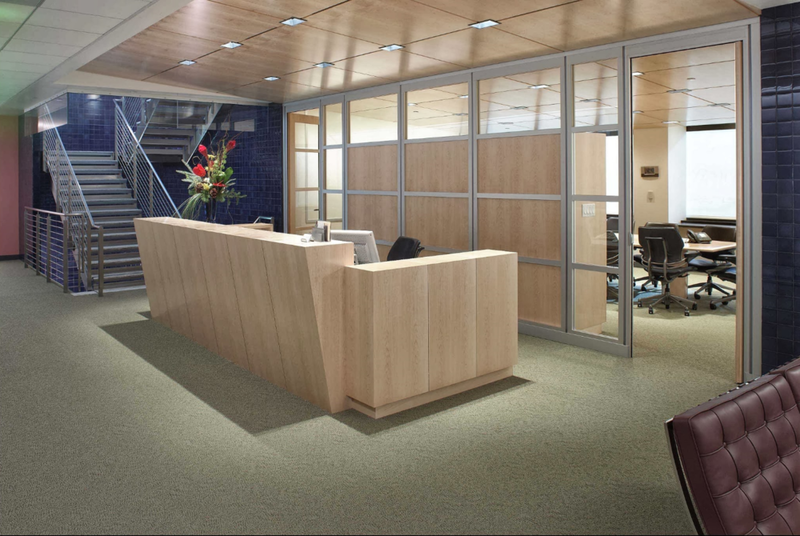 The client was thrilled with the brand work and his business cards got featured on a few design blogs.